There have been two times in my life when I felt God had let me down so badly that I didn’t want anything more to do with Him. The first time God ‘let me down’ I was twelve years old. My parents got divorced. I decided then, that I did not want anything more to do with a God that could not ‘keep’ my parents together no matter how hard I prayed. I turned my back on God until I was in my mid-twenties. It was only as I grew older that I realized that their divorce had nothing to do with Him. In Malachi 2:16 the Lord says “I hate divorce”. The decision to get divorced was made entirely by my parents and God had no hand in it! I was forty-three years old when God let me down badly for the second time. 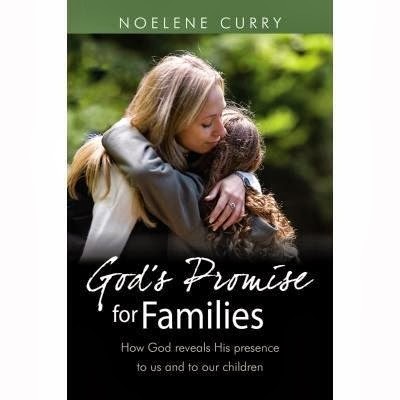 From as far back as I can remember I had always wanted to be a writer and I finally completed my first book when I was 43 years old, God’s Promise for Families. I believed the promise God made to us in Psalm 37 “Delight yourself in the Lord and He will give you the desires of your heart. Commit your way to the Lord, trust in Him and He will do this”. One of the main desires of my heart is to write. Someone had prophesied over my life that God would give me the desire of my heart and a verse given in confirmation of this prophesy is found in Jeremiah 30:2 “This is what the Lord, the God of Israel, says: ‘Write in a book all the words I have spoken to you’”. I truly believed and had absolute faith that the book would be accepted for publication. I posted it off to three publishers – two of them never bothered to reply and the third one sent me a politely worded rejection letter. To say I was devastated is an understatement. I was totally shattered and my faith and trust in God’s faithfulness was shaken. I spent days crying and weeks asking God why my book had been rejected. After a period of time I started working on the manuscript again. I rewrote quite a few things and added some other things. I spent a lot of time in prayer and reading the Gospel. Six years later I submitted the book to a partner publisher in America and they accepted it. I know now that if my book had been accepted first time round it would have been one of the worst things that could have happened to me and my family. I would have taken all the credit and become insufferably proud. 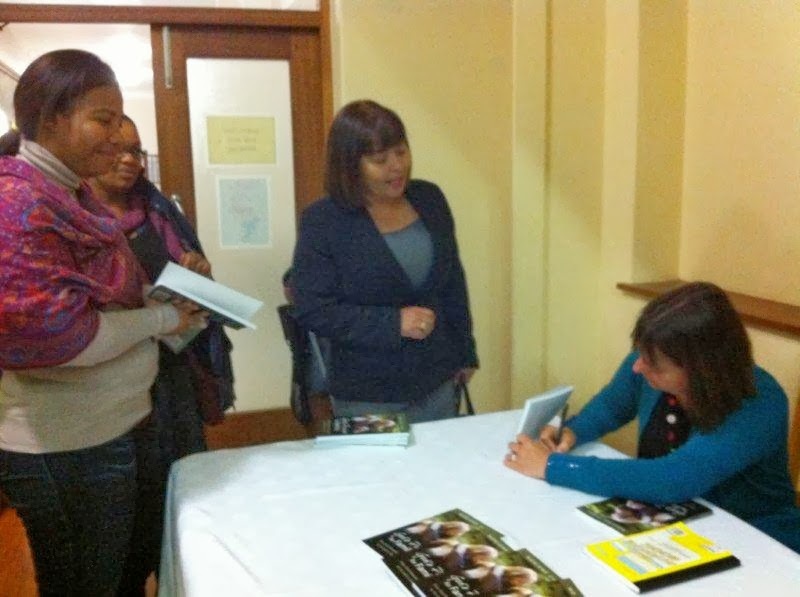 I would not have been able to cope with the public speaking that goes hand in hand with advertising a book. There was still a lot more healing that had to take place in my life and issues from my past that needed to be dealt with before my story was made public. I needed those years to grow in Him, to learn to rely solely on Him and to trust Him in all things. I needed that time to realize that God’s timing is always perfect and that He will not allow anything to happen to us – whether good or bad – until the time is right and He has equipped us to deal with the situation. 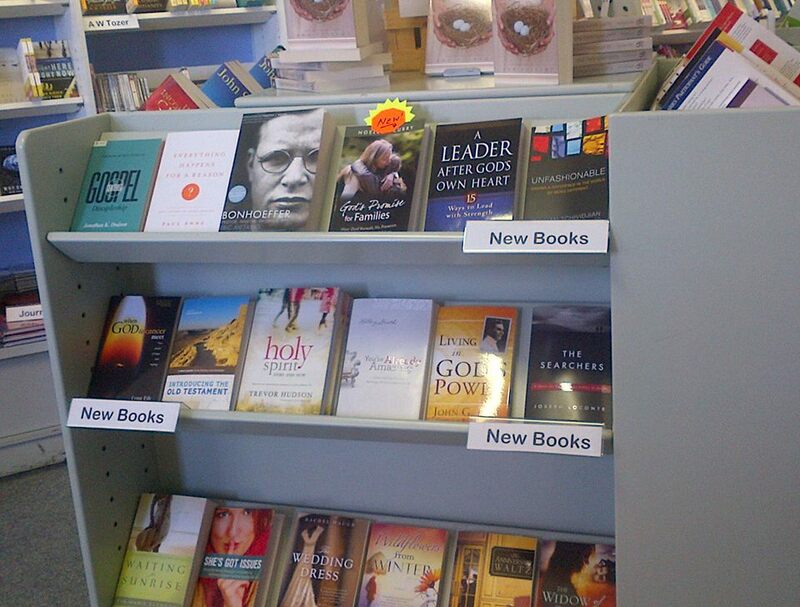 This entry was posted in Author, Growing pains and tagged books, failure, grace, hope. Bookmark the permalink.